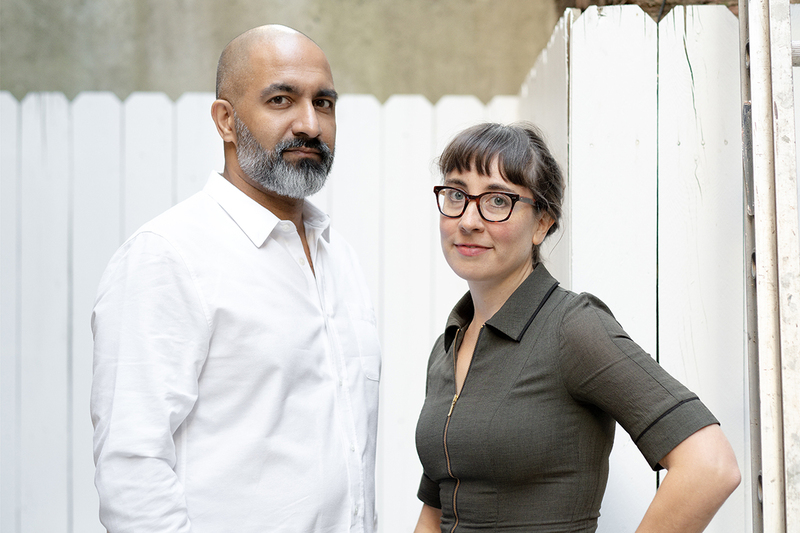 Prem Krishnamurthy and Tina Kukielski have been chosen as co-artistic directors of the second edition of FRONT International: Cleveland Triennial for Contemporary Art in 2021. The duo will help curate the large-scale exhibition based in Northeast Ohio that elevates the region as a center of arts and culture. Both art leaders have extensive design and curatorial experience. Krishnamurthy, a founding principal of the award-winning New York firm Project Projects is now partner and director of Wkshops where he designs visual identities for cultural organizations and brands. He champions the power of graphic design as a tool to shape narratives and bring social awareness. Krishnamurthy is a member of the creative team for the currently-open 57th Carnegie International. He also works as an independent exhibition maker and writer. Kukielski directs and serves as chief curator of Art21, a nonprofit arts organization that crafts stories on contemporary art and artists through documentary film. She produces the group’s longest-running TV program, “Art in the Twenty-First Century,” in which recent features included artists Nathalie Djurberg, Olafur Eliasson, David Goldblatt, and Hans Berg. Kukielski previously held curatorial positions at the Whitney Museum of American Art in New York as well as the Carnegie Museum of Art in Pittsburgh. In 2013, she co-curated the Carnegie International with Daniel Baumann and Dan Byers. Cleveland’s inaugural @FrontTriennial generated an estimated $31 million for the region, a study finds. Krishnamurthy and Kukielski’s appointment comes on the heels of last summer’s highly successful first edition of FRONT. 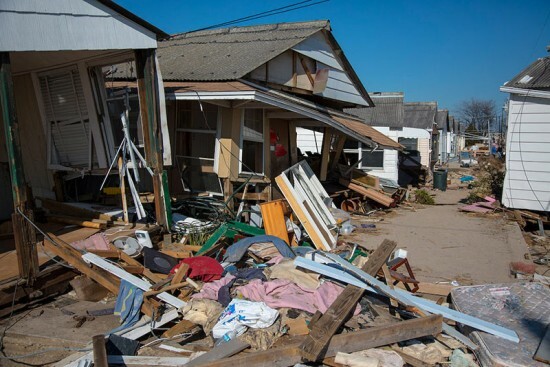 Themed An American City, the inaugural triennial was directed by artist and curator Michelle Grabner and presented the work of over 120 global artists. The showcase, which was held in 28 different institutions and spaces across Northeast Ohio, brought in over 90,000 visitors and $31 million for the region. The next edition of FRONT will run from July 17 through October 2, 2021. Past Futures, Present Futures Storefront for Art and Architecture 97 Kenmare Street Gallery open Tuesday to Saturday, 11:00pm-6:00pm Through January 12, 2013 Lucky you! 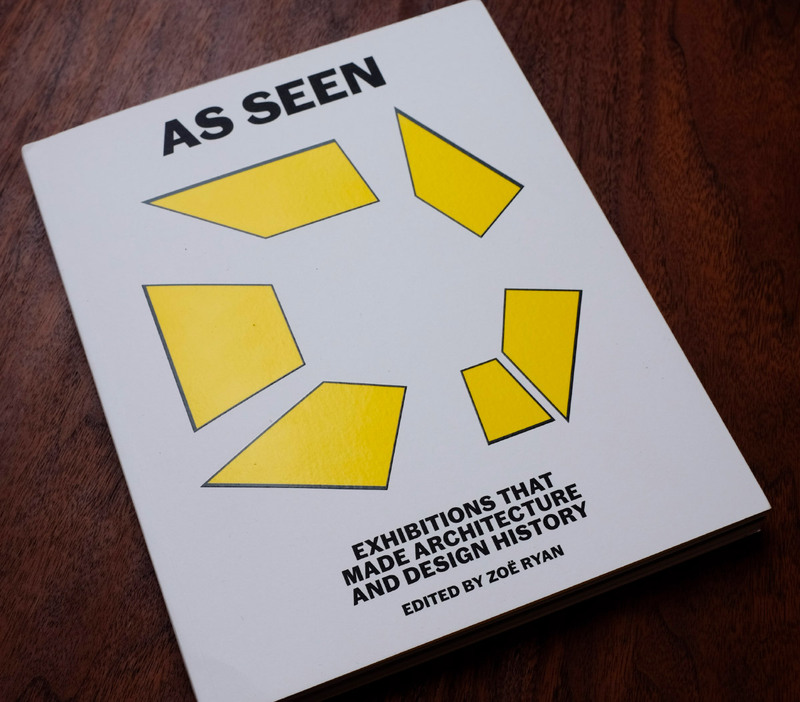 The Storefront for Art & Architecture has extended the run of one of their most ambitious exhibitions to date, Past Futures, Present, Futures. Thanks to a spectacular design by LEONG LEONG, the modest proportions of the gallery seem to expand through both space and time. 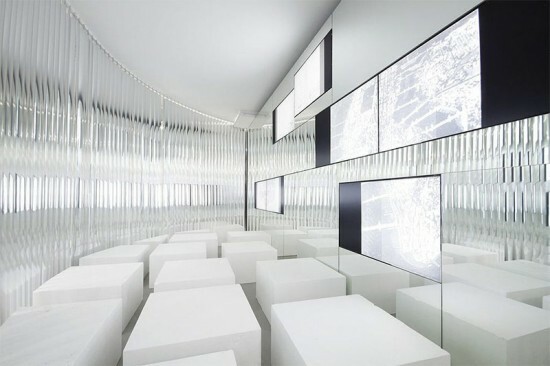 Visitors enter a pleasantly disorienting limbo by stepping from the street through a shimmering wall of silver vertical blinds. 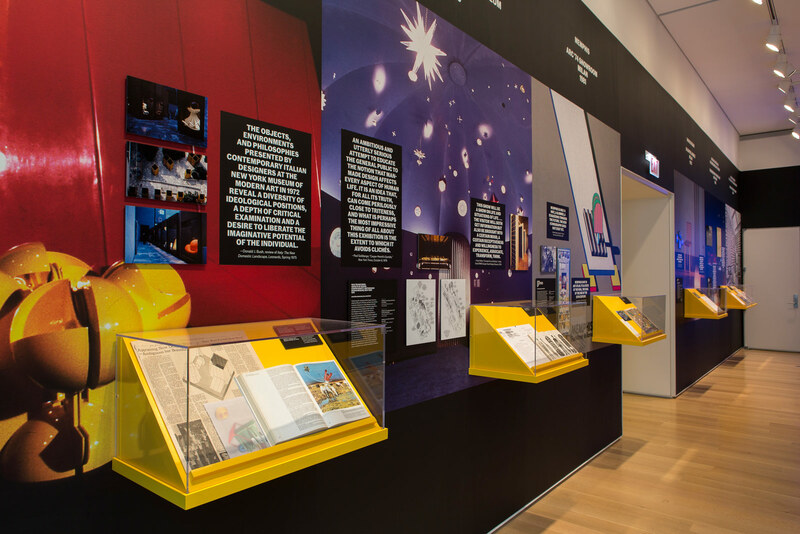 The exhibition, which has been extended through January 12, 2013, is divided into several "rooms" where part one of the show—101 unrealized past visions for New York, i.e. "past futures"—is broken down and re-presented in a highly experiential way, through collections of images, of sound, and of contextual details (just flip over one of the blinds to reveal a dense info panel). Layered on top of these are past futures are visions for "present futures" by 101 invited architects and designers, including many young New York firms, making it entirely possible to find a Buckminster Fulller scheme next to one by SO-IL. The non-chronological, non-linear show curated by Storefront director Eva Franch with fellows Chialin Chou and Greg Barton is completely open to interpretation. In fact, visitors are even invited to add their own urban visions to the mix (just fill out one of the forms designed by Project Projects and stick it to a swaying blind). The show will continue to evolve as it enters other media, including an interactive website and a publication. Presidential candidate Mitt Romney has been attacking Barack Obama lately for trying to bring European Social Democracy to this country. 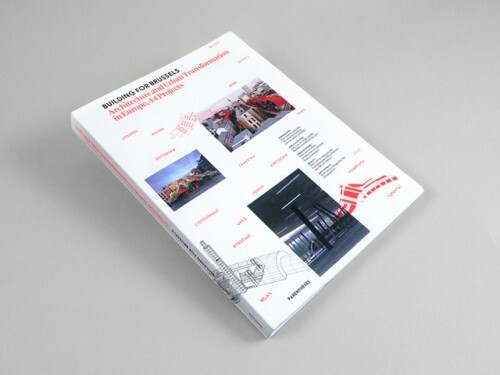 A new book on 44 urban transformation projects in European Union makes us wish "if only!" The book details some well known projects—the Novartis campus in Basel, the new Bilbao Metro, and Strasbourg's car park by Zaha Hadid architects—but it also features many lesser known projects that make Europe seem like the most interesting testing ground for transforming aging cities into new livable ones. Developed from a 2010 exhibition by Architecture Workroom Brussels, the book does not have a distributor in this country, so we are loathe to review, but it turns out that the book is designed by New York City-based Project Projects, and they are hosting a launch of the book on Sunday, March 11 from 4-6pm at their office at 161 Bowery on the second floor.